In order to synthesize chlorates and perchlorates in the home lab it is always good to have a way to regulate the current flowing through the electrolyte. 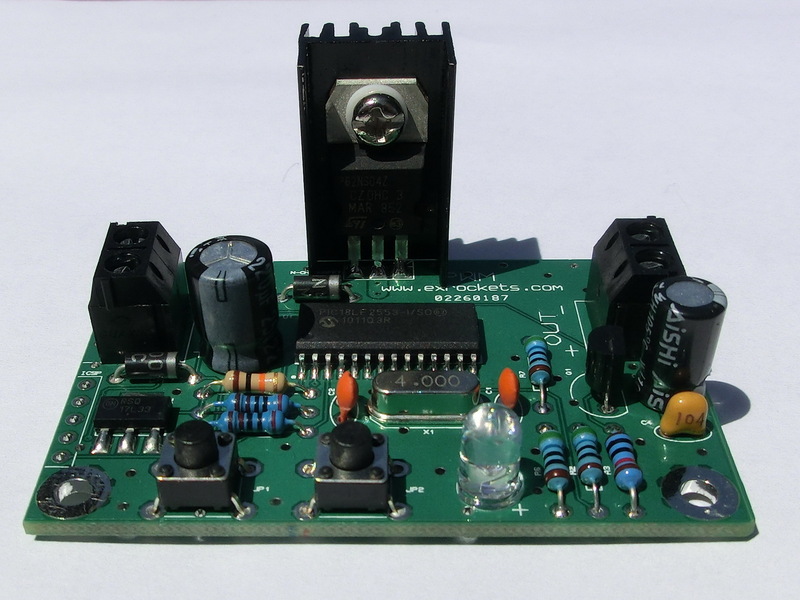 Because the load is purely resistive the simplest solution is a small PWM (Pulse Width Modulation) regulator. So I decided to make my own. The MCU generates the pulses, which greatly simplifies the circuit. There are two buttons (UP and DOWN) respectively to increase and decrease the power. 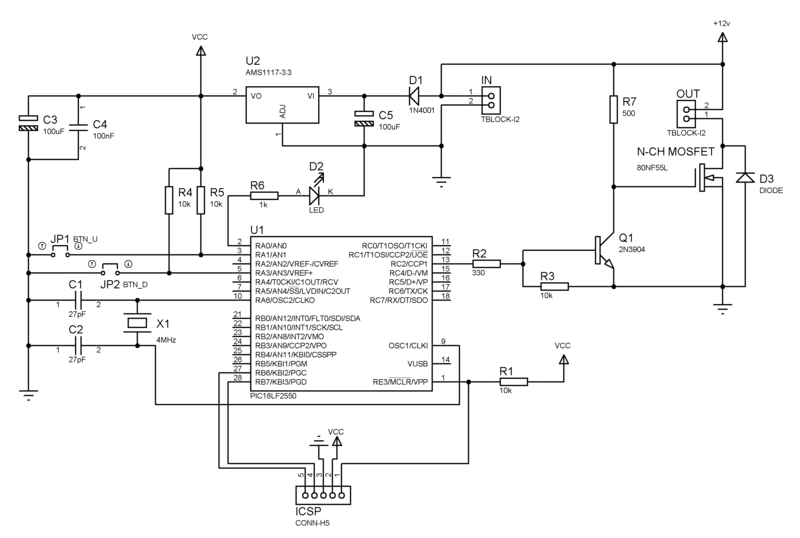 MCU power supply – this is a 3.3v LDO regulator – so depending on the MOSFET you can use power supply ranging from 3.7v to 25v. The switching frequency is 32 kHz and the pulse width is divided in 256 steps, including full ON and full OFF. The driver for the MOSFET transistor is the common 2N3904. The power MOSFET transistor could be any suitable N-channel MOSFET. 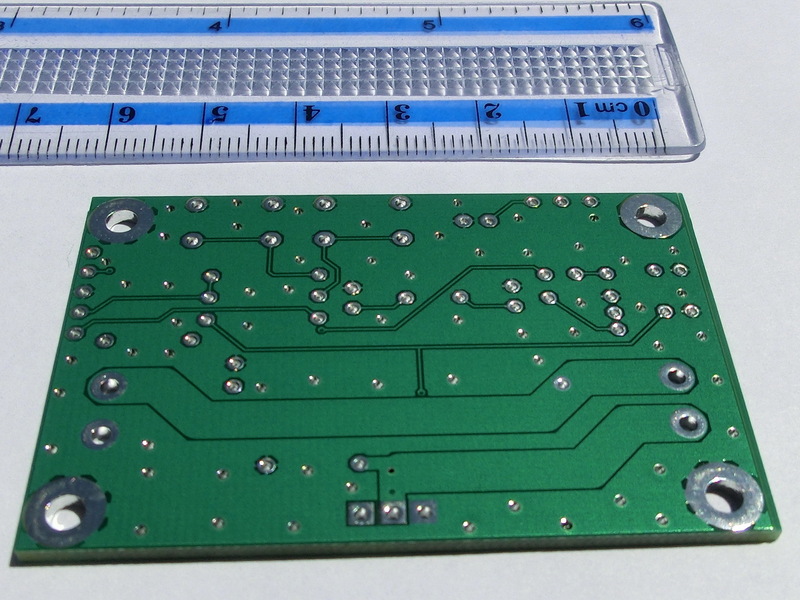 The power traces on this PCB are calculated for about 5-6 amps – if higher currents are needed then a simple bypass with a suitable wire will do. 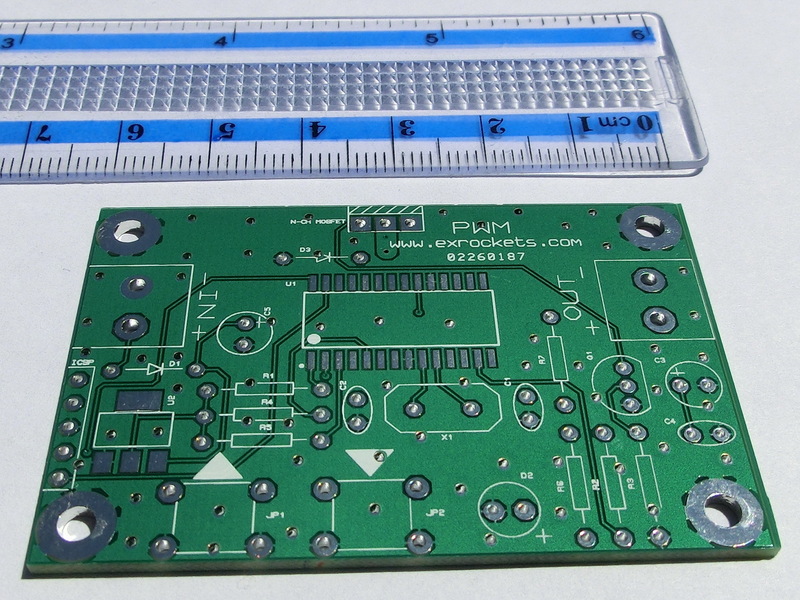 Nowadays the hobby PCB suppliers offer very affordable prices and I ordered few of the following PCBs that I prepared. Finally a short video with a car bulb for demonstration.